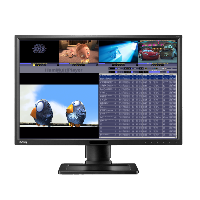 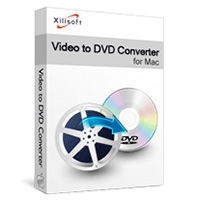 This program is called "SC Free DVD Ripper and Burner". 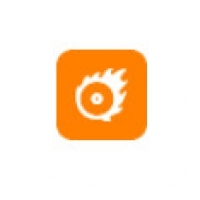 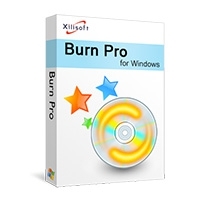 It is a program that can burn for CD, DVD burning, ripping. 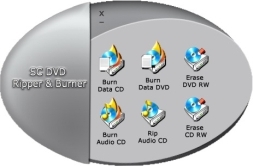 Data Burner - create, burn traditional data CDs, DVDs, and ISO-images as well as multi-session, bootable. 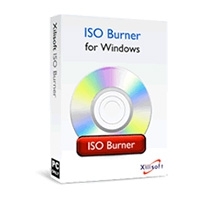 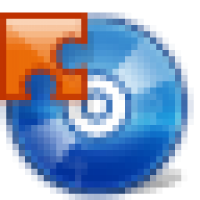 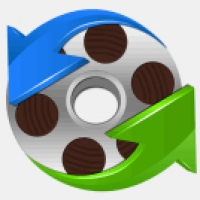 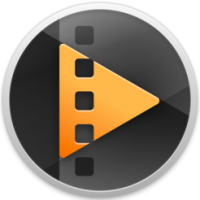 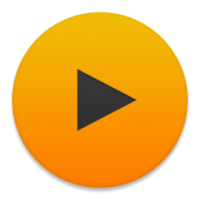 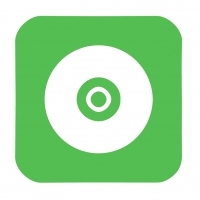 Audio Burner - create, burn audio CDs easily from WAV, MP3, WMA, OGG, RAW, VOX, etc files, burn CUE-images to disc directly.